Chester’s eleven-game unbeaten run in the National League North came to a close as they slumped to a 2-1 defeat against Altrincham – at the Swansway Chester Stadium. The visitors’ top scorer, Jordan Hulme, opened the scoring as he slotted a low effort beyond Grant Shenton in the eleventh minute. 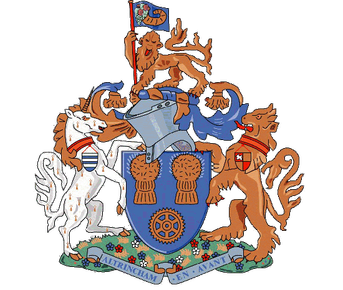 On the opposite side of half-time, the Blues equalised through Simon Grand but Altrincham won the game in the 62nd minute as Hulme scrambled home his second of the afternoon. National League North Player of the Month, Gary Roberts, was without his usual partner in the middle of the park, Gary Stopforth sustained a thigh injury in midweek and was replaced by John Pritchard. Also injured in Tuesday’s clash with Nuneaton was Anthony Dudley, although the Blues’ top scorer made the lineup. Altrincham started the better of the two, a vicious volley towards goal from Andy White was saved well by Grant Shenton with the resulting corner, their third in five minutes, nullified. The visitors then took a well deserved lead on minutes as Hulme, Altrincham’s top scorer this season, pounced on a misplaced pass, surged forward and placed his low effort into the corner beyond Shenton. Chester attempted to muster a response moments later. Mani Dieseruvwe’s footwork gave Dudley a chance on the edge of the penalty area, but his effort arrowed narrowly over. It would be Dieseruvwe to create Chester’s best chance of the half as he wriggled free of a red shirt but his low one-on-one strike didn’t trouble Tony Thompson. For their dominance, the Blues were still sloppy in possession and found themselves pegged back as a rasping effort from John Johnston stung the gloves of the acrobatic Shenton. At the turn of the half, Altrincham were initially the stronger until Roberts’ inswinging free-kick found the diving head of Grand. The Chester centre-half was able to escape his marker and nod below Thompson, to bring the Blues level! Minutes later, Roberts delivered another free-kick, this time Steven Howson was under the ball and headed well over the crossbar. The wind was firmly in the Blues’ sails as a deflected ball was misjudged by James Jones allowing Dudley through on goal, but the Altrincham man recovered superbly to deny the Blues striker his chance. Then, against the run of play, Altrincham regained the lead through Hulme. Despite appeals for a push on Jon Moran, Alty’s star man managed to bundle a 62nd minute corner across the line at the back post. A huge chance fell to Danny Livesey in the 76th minute, as he fired over at point-blank range, albeit at a tight angle, from Dan Mooney’s corner. Johnston had the chance to make sure of Alty’s three points on 90, but his volleyed rebound from Owen Dale’s initial effort was sliced wide. 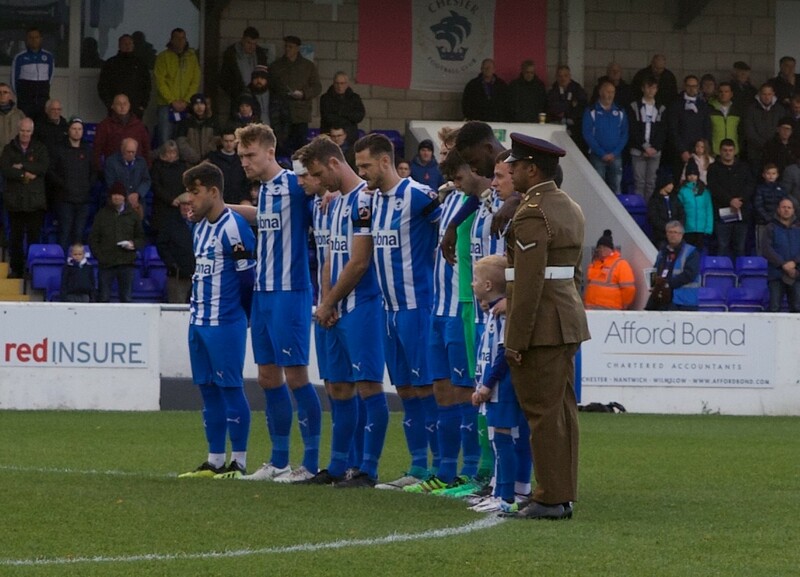 This proved meaningless though, as the visitors became the first side to leave the Swansway Chester Stadium with three points this season. Chester next travel to York City on Tuesday night in an attempt to bounce back. 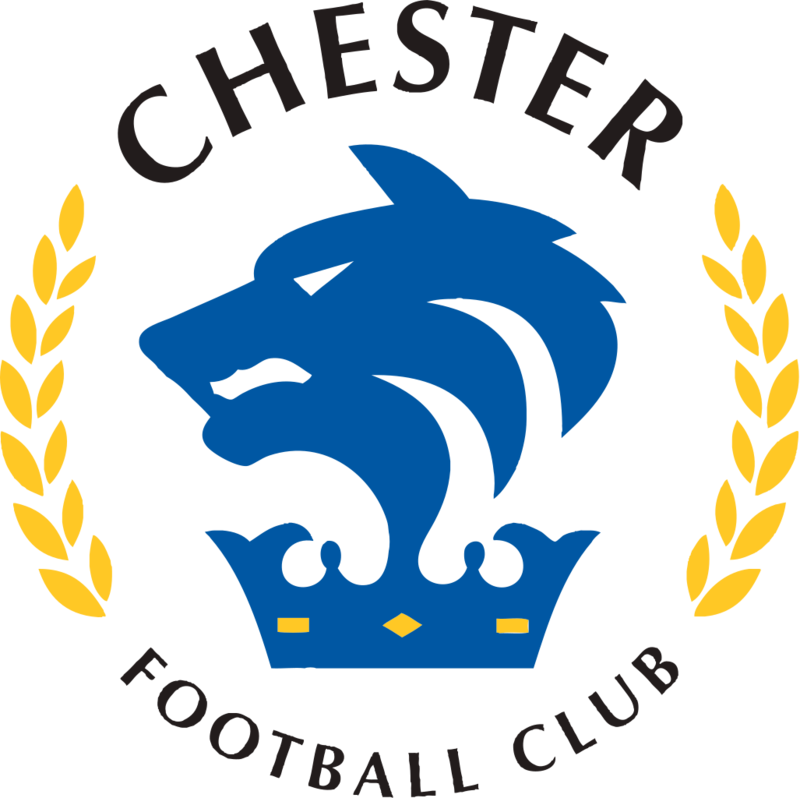 CHESTER: Shenton, Moran (Noble 86), Grand, Roberts, Livesey, Howson, Pritchard (Jordan 77), Mooney, Dieseruvwe (Deane Smalley 77), Dudley, Mahon.